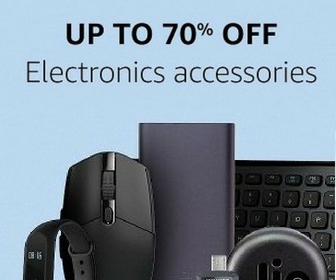 Bluetooth headphones are now gaining popularity. It is because they have improved a lot in offering better music experience in recent years. Jabara Move wireless costs around Rs. 5000 and offers classy design. But what about the performance and music experience? 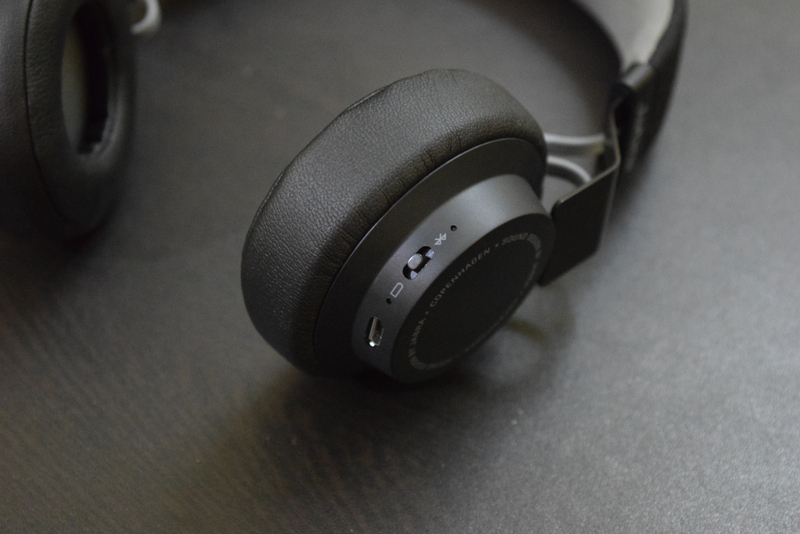 Let’s find out in this review of Jabra Move Wireless. Jabra Move Wireless comes in black, blue, or red color options, and I bought the black one. It has premium on-ear design. You could easily assume it to be more expensive than it actually is if you don’t know the price. The fabric-topped headband and chunky metal stems are not something you get on cheap wireless headphones. The band is dirt-resistant, so you don’t need to be worry about unsightly buildup from sweat and grease. The band is fairly flexible. 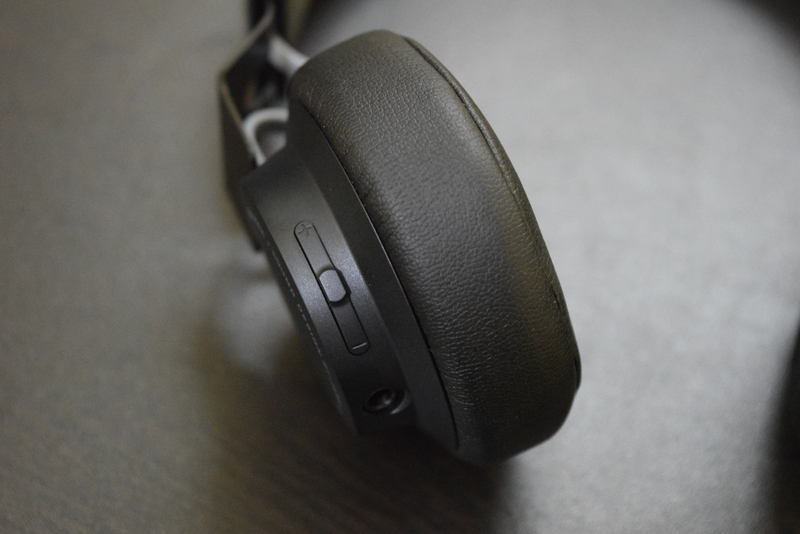 Earcups are made of plastic and have thin lining of memory foam wrapped in black leatherette. At the bottom of right earcup, you see a microUSB port, microphone and power/Bluetooth pairing switch. The left side has volume rocker and an audio jack. The button in between the volume rocker acts as multifunction control, allowing you to skip tracks, play/pause music and answer/ignore calls. Unfortunately, you cannot fold it for easy storage. This on-ear headphone rested comfortably on my ears and I couldn’t find any problem while listening to songs for over 2 hours. It is also light in weight and doesn’t put any extra pressure from any side. You can adjust the headband’s length for perfect fitting. Jabra Move Wireless doesn’t disappoint and provides awesome music experience. 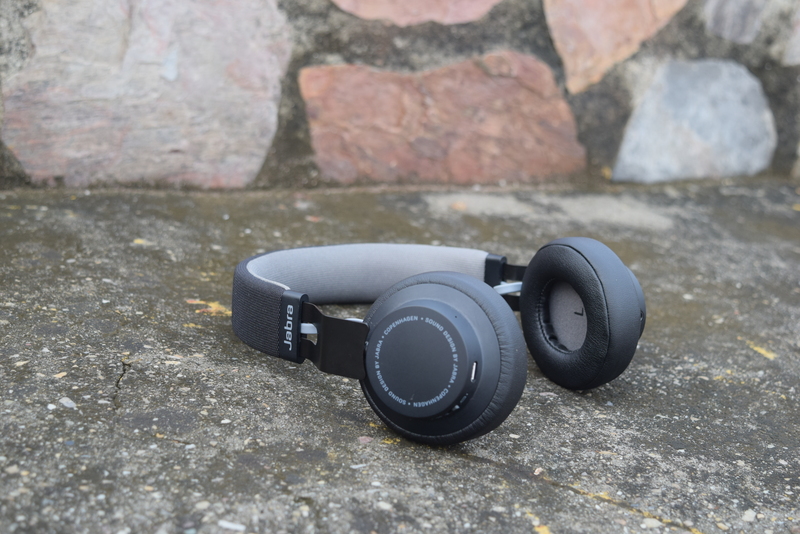 It delivers clear, balanced audio that you won’t expect from a headphones of around Rs. 5000. Bass lovers will enjoy this headphones. The sound doesn’t distort even at top levels. At moderate volume level, the deep bass still works well. 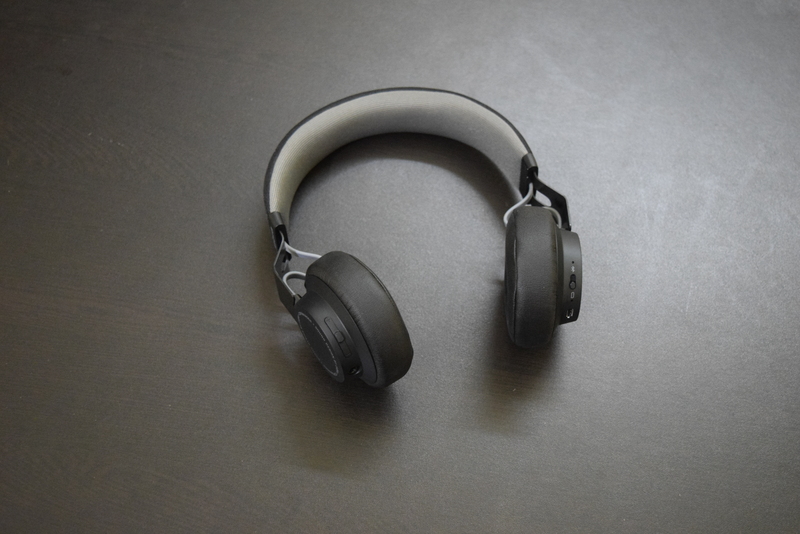 The noise leakage can be an issue for few, especially people who use headphones in public transit. People around you can easily listen to what you are enjoying on your headphones. It also comes with a built-in microphone that picks up voice fine. So, you can experience crisp call quality. Bluetooth connectivity works well. It connects with my phone in seconds and work fine within the range of up to 25 feet without showing any sign go fuzz. You also have option to use it as a wired headphone when you want. It helps when your headphone is low on battery. If you have Rs. 5000 to spend on a bluetooth headphone, I will recommend you to go with with Jabra Move without second thought. I have been using it for around a month now and I am in love with this. It has classy design and powerful audio performance. "From an classy look and comfortable design to powerful audio performance, Jabra Move Wireless impresses."